As many of you may know, in the last month I have commentated not only for the regional finals of the NorCraft Cup in Sweden but the main event as well, where the top four competitors from all four Nordic regions (Sweden, Norway, Finland, Denmark) got together to battle for a three thousand Euro purse. The tournament was sponsored by HitBox.tv and CoolerMaster Nordics (They are at @hitboxlive and @CoolerMasterND on Twitter, go thank them!) and I’m happy to be able to release these NorCraft Cup videos for you to watch! Note: The names of some players are in the titles of many of these videos, but in the finals from the semifinals onwards names are NOT in the titles. Also note that we only commentated half the quarterfinals on the main stream, so knowing the names of these players don’t necessarily reveal any of the group stage winners and losers. 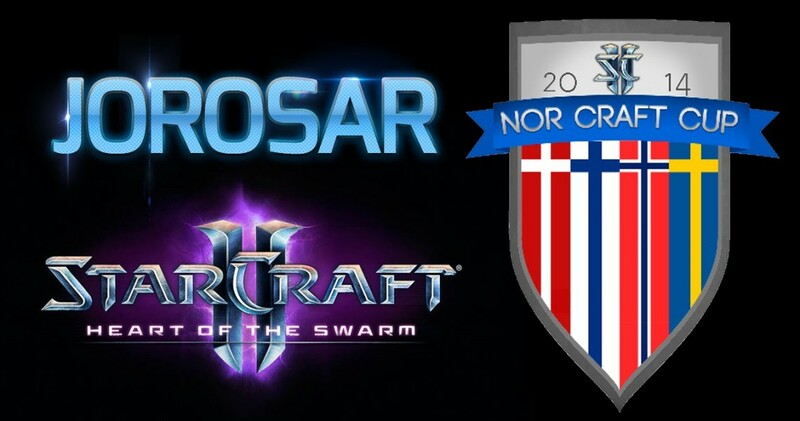 For anyone who would like the entire NorCraft Cup 2014 playlist, this can be found here.